The Tokyo Convention and Visitors Bureau has announced that it will represent The City of Tokyo, Japan as an exhibitor at the New York Times Travel Show (NYTTS), running from January 25th to 27th. TCVB will showcase the current “Tokyo Tokyo Old meets New” campaign, which highlights how visitors to Tokyo can take a deep dive into the city’s fascinating duality – uncovering enchanting and deep-seated customs while also taking pleasure in a state-of-the-art way of life. 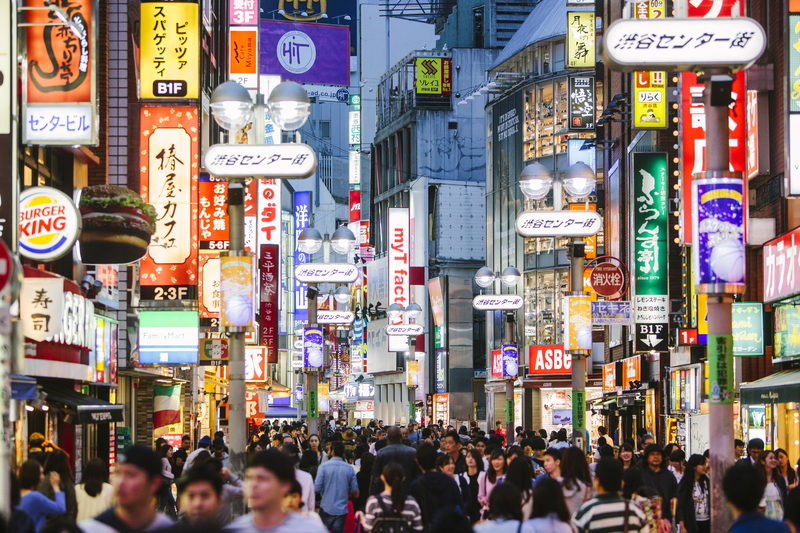 The high-level travel professionals, journalists, and consumers at NYTTS will be introduced to several facets of Tokyo and learn what traveling to Japan’s capital means in 2019 and beyond. TCVB will showcase their presentation at booth #144 during the event. Ten minutes to every hour, the TCVB booth will hold a screening of one of several short films that have been created to highlight everything from trendy neighborhoods to essential landmarks and unexpected locales. Representatives will be on hand to further discuss the many highlights of traveling in Tokyo: visiting legendary shrines and temples, dining at Michelin-starred restaurants, staying at the finest hotels, taking advantage of world class transportation resources , and indulging in a shopping experience that can’t be replicated anywhere else. Visitors to the TCVB booth will also be treated to a demonstration of Amezaiku (Japanese candy making) with Candy Miyuki AKA ‘Candy5’ – Japan’s first female candy artist to emerge in 300 years. Utilizing a taffy-like substance composed of soft rice dough, she molds edible sculptures of impressive complexity. The candy making demo will take place at 2:15pm on Saturday and 1:15pm on Sunday at the Asia Stage (booth #183), where Candy Miyuki will focus on contrasting shapes that represent Tokyo, such as pairing Kabuki (traditional theatrical art) with Hatsune Miku (holographic anime pop star). This tradition, dating back centuries, perfectly represents the theme of the past meeting the future. Attendees who complete a survey at the booth will have the opportunity to take away these delicious treats or original Tokyo brand eco bags.